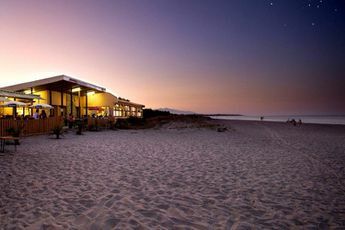 For your seaside holidays, why not take a trip to the Domaine d'Anghione campsite in Corsica?Only 500m away from direct access to the beach, and extending onto a wooded park of 40 hectares, the establishment boasts an ideal location to spend unforgettable moments with family or friends. 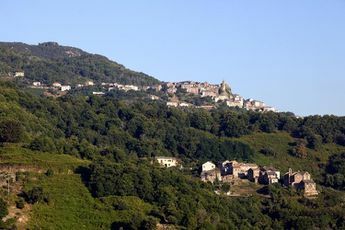 The campsite is 35km from Bastia, 48km from Aleria and 50km from Casabianda. The campsite has a large variety of activities for you, day or night! You can swim in the campsite swimming pool or even go down to the beach and swim in the sea. Holidaymakers can go to the beach via direct access. 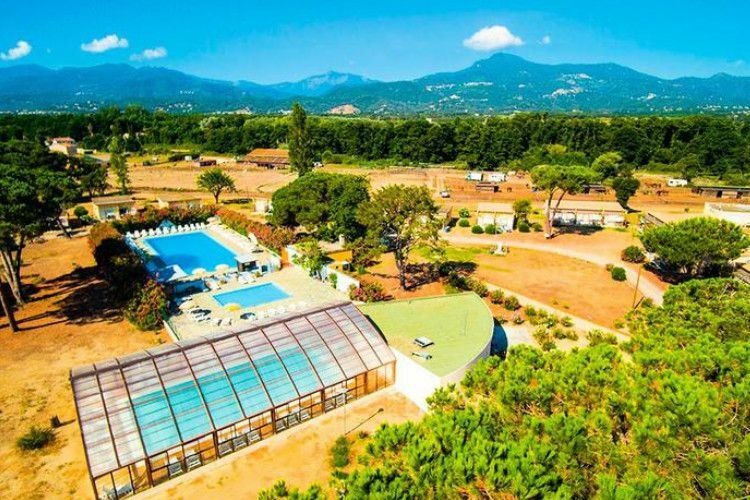 In addition, on the Domaine d'Anghione campsite, a sports field is ready for you to use to play lots of different sports including basketball, football, volleyball or even petanque. Children can have fun safely in the play area or go to the kid's club. 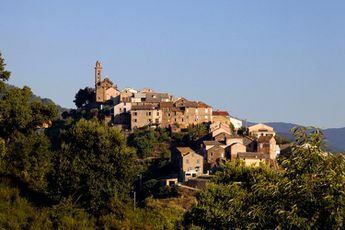 You can also go on bike excursions, rambles on foot or on horseback and discover the beauty of the region. 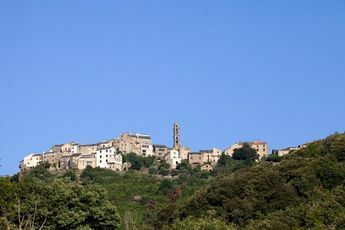 During your trip to the Island of Beauty, discover typical villages such as Castellare di Casinca. Visit Bastia and don't hesitate to stroll through the narrow streets to admire the colourful housefronts. Don't miss out on the opportunity to taste regional culinary specialities. For nature lovers, the flora and fauna in the Asco valley are incredibly rich and diverse. Port de Bastia (34 km). The Island of Beauty definitely deserves its name, as it is bursting at the seams with marvels. Castellare di Casinca is a village in Haute-Corse with medieval foundations, nestled in the mountains and overhanging the sea. 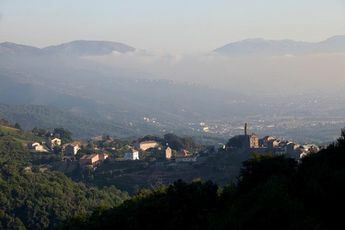 In the north you will find Bastia, with its narrow streets, its bandstand and its colourful housefronts, which seduce all travellers searching for authentic beauty. In the south, the beaches bordered with pine trees will delight all sea lovers. Not far away, the Asco valley boasts an incredible amount of flora and fauna.